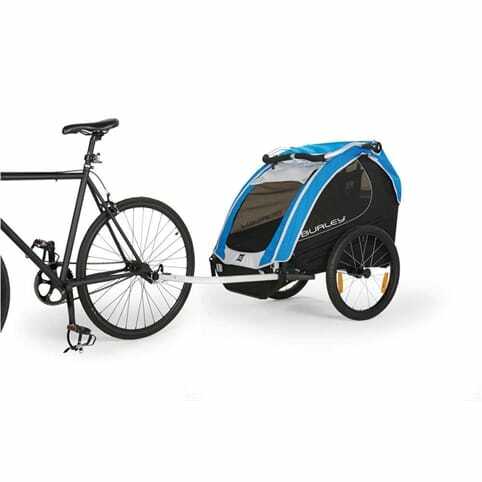 Converts your trailer to a luxury two seater stroller in seconds - ideal for holiday use. 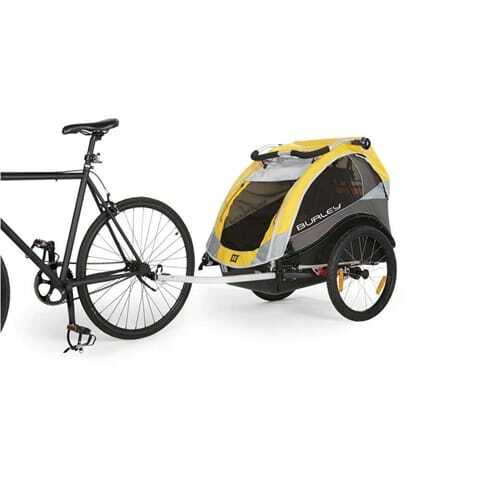 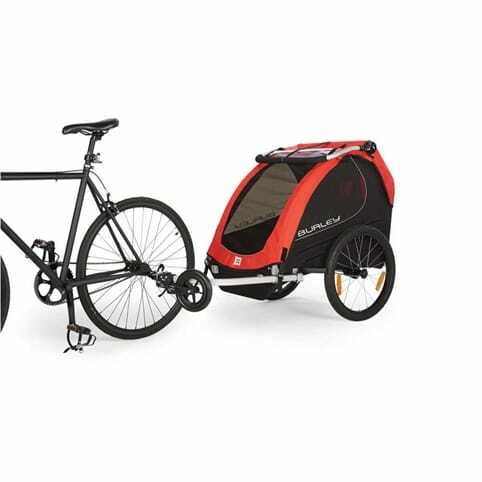 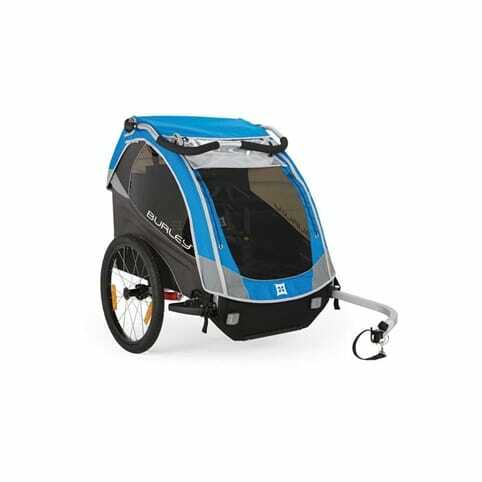 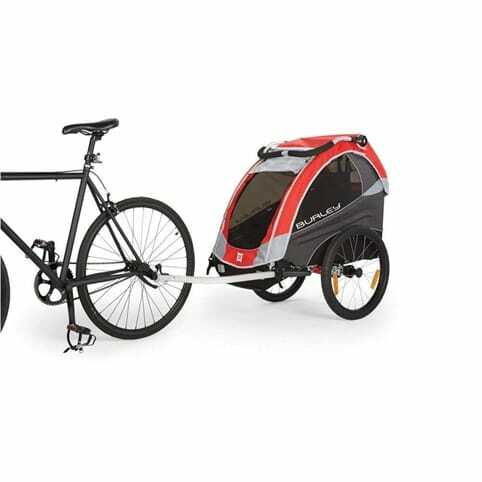 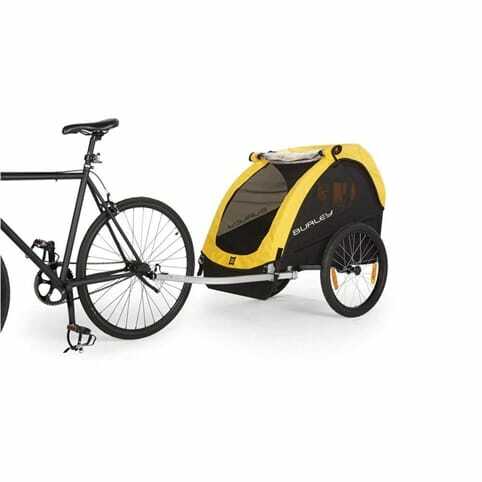 A kit to convert the Adventure AT1, AT2 and AT3 trailer into a two seater stroller. 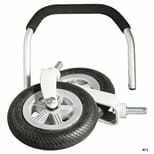 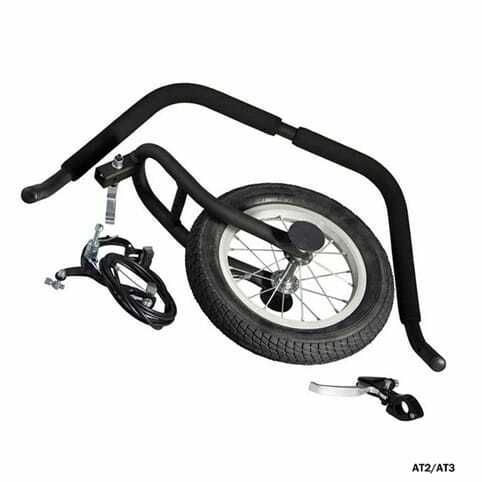 Kit includes a handle and front wheel assembly. Easily stowed in your trailer when not in use.